A simple package solution for accepting card payments in your store. 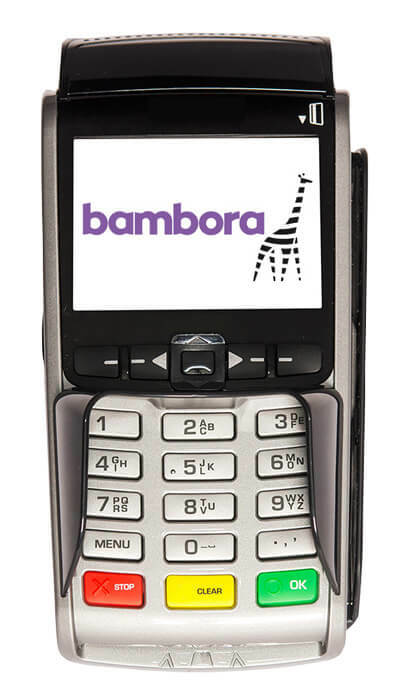 The Bambora One package includes a wireless or stationary payment terminal and a merchant agreement for a favorable monthly price. 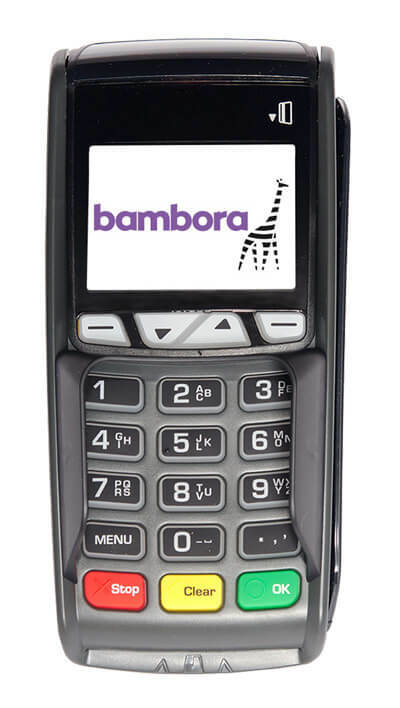 Bambora payment terminals have fast delivery times and competitive rates. It is also possible to take the payment terminal and the card account agreement separately. In these cases, we are able to tailor the package that best suits your business. 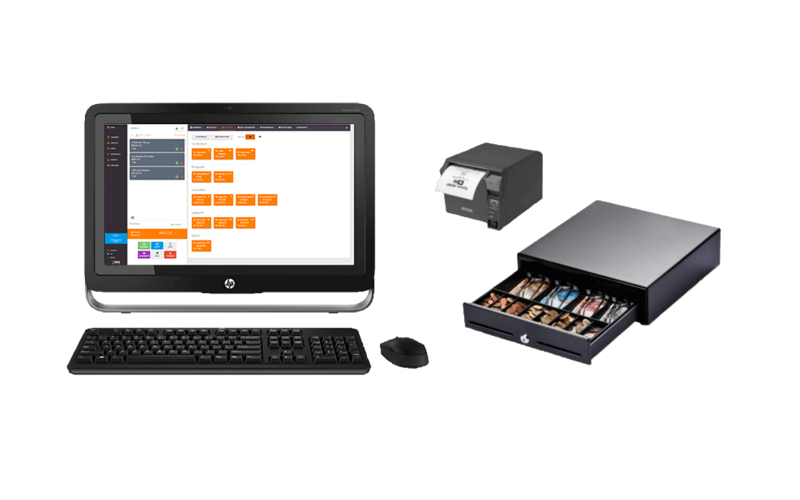 You can also connect a receipt printer, a till and a barcode reader to the Slotti Kassa. You can check compatible devices below. The Slotti desktop application is required. Almost any normal barcode scanner is compatible with Slotti. 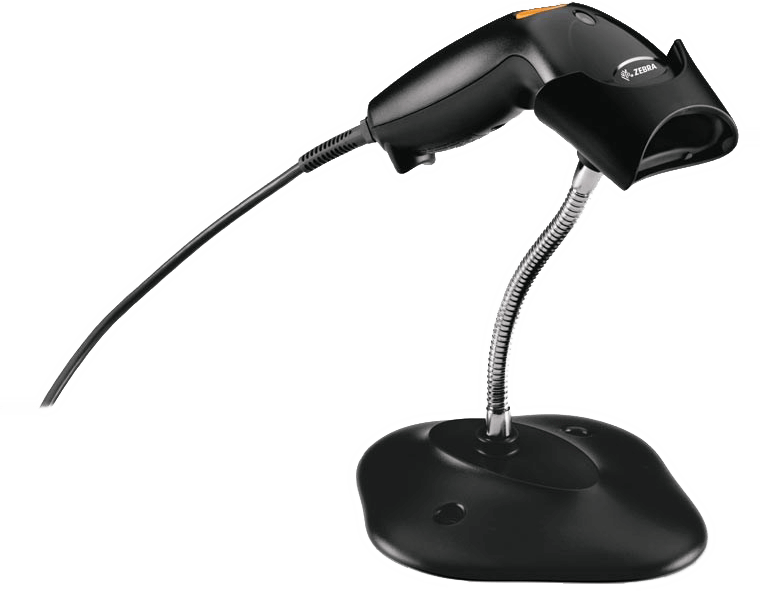 For example, we recommend the Zebra LS1203 -reader. A VAT of 24% is added to all prices. Shipping cost 23,50 € / order.